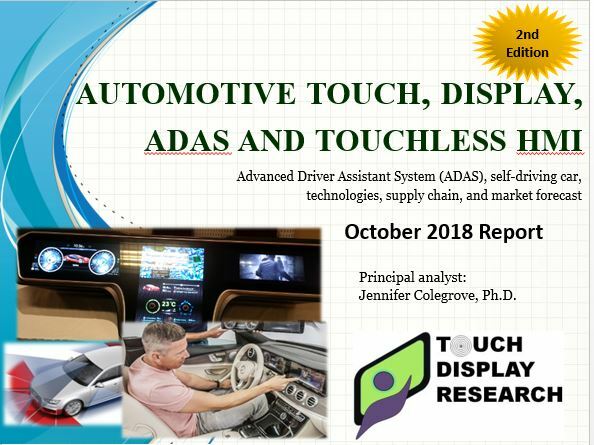 Understand automotive touch, display, ADAS technologies and choose the right supplier for your applications. 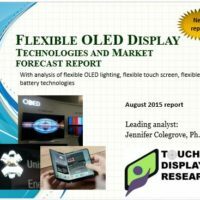 PowerPoint file of over 490 pages and Excel database with over 500 company profiles included. Touch Display Research Inc., a market research and consulting firm, analyzes automotive touch screen, display, ADAS (Advanced Driver Assistant System), and touchless human-machine-interaction (HMI) technologies and supply chain. 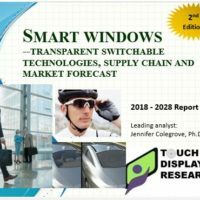 This is the second edition with many update over the first edition (which was published in 2016). 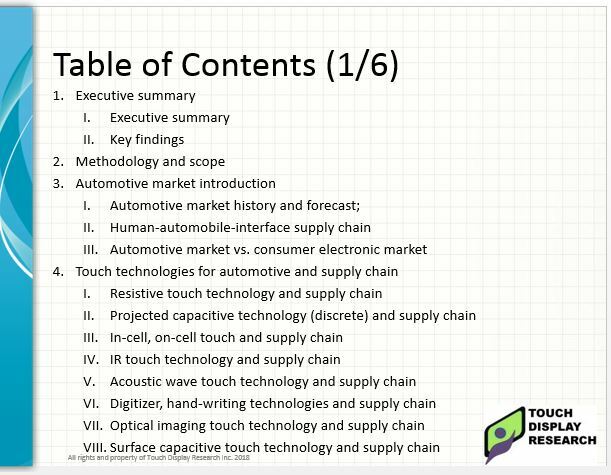 More than 500 companies working on automotive technologies are profiled in the report. 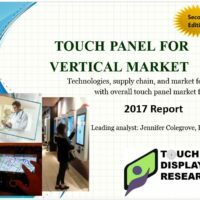 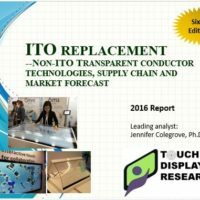 Colegrove, author of this report, has conducted many first-hand survey and interviews of touch panel suppliers, display suppliers, touchless sensor suppliers, automotive system integrators, automotive brand companies in the past 12 years.